Thank you for your interest in Hand Up Events Privacy Page. Hand Up Events is committed to maintaining the trust and confidence of our suppliers, supporters and subscribers. As part of this commitment, we have recently updated our Privacy Notice to set out in more detail how we collect, use, manage and protect your personal data to meet the high standards of the General Data Protection Regulation. As a reminder, you may change your communication preferences at any time by contacting us at tania@handupevents.co.uk. Our emails sent from Campaign Monitor also have an "unsubscribe" link to allow you to unsubscribe from our e-newsletters. 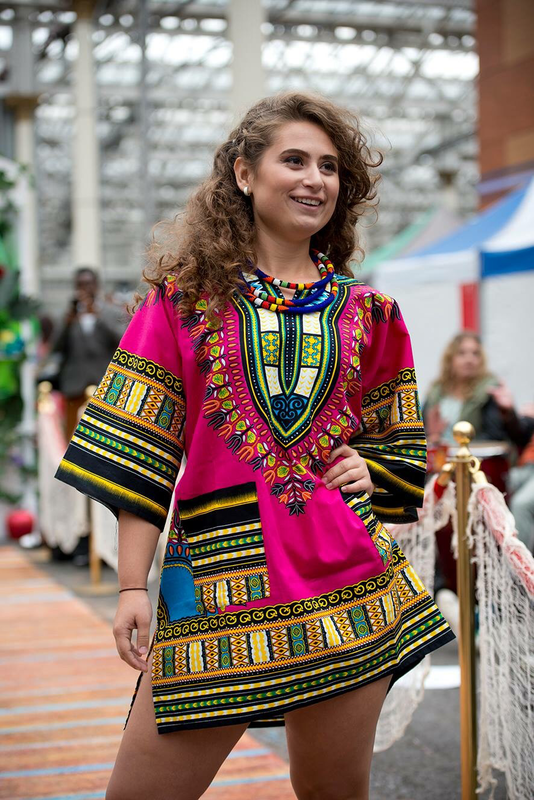 Hand Up Events exists to platform & support local, fair trade, ethical & social businesses and organisations through market style events, cultural exchange events, conferences, fashion shows concerts & parades. We engage with all sectors of society to promote our events and our subscribers, suppliers and supporters. Hand Up Events is a social action events company, committed to maintaining the trust and confidence of our suppliers, subscribers & supporters. In this privacy notice, we provide information on when and why we collect your personal information and how we use it and store it. We do not sell or trade email lists or contact details with other organisations and businesses. We hold personal details for our existing exhibitors, names, emails and phone numbers. For suppliers we keep names, email and phone numbers and for our subscribers, we keep only email addresses. We have either been given your details by yourself or your email has been recommended to us. For subscribers, we will only every use your email to contact you directly, to inform you of our events or to promote other events we are organising. We will never share your email with any external outside body. We will keep you email secure, only to use to contact you directly on Campaign Monitor, this only accessed with a login email and secure password. Your contact details are held on a secure password spreadsheet and cannot be accessed by anyone outside of Hand Up Events. We update the password every few months unless sooner for any good reason. We will delete your subscriber email should you ever wish to unsubscribe within a month from your request unless you request this done immediately, in which case this will be actioned immediately. You can unsubscribe to our emails at any time of the day or night by emailing tania@handupevents.co.uk. If you request to be unsubscribed, you will immediately no longer receive emails from us and all of your personal information will be removed from our records within 20 working days. When someone visits Hand Up Events website, we use a third party service, Google Analytics, to collect standard internet log information and details of visitor behaviour patterns. We do this to find out things such as the number of visitors to the various parts of the site. This information is only processed in a way which does not identify anyone. We do not make, and do not allow Google to make, any attempt to find out the identities of those visiting our website. We do not make, and do not allow any third party to make, any attempt to find out the identities of those visiting our website. Access to your information and correction We want to make sure that your personal information is accurate and up to date. You are entitled to view, amend, or delete the personal information that we hold. Email your request to tania@handupevents.co.uk at any time.